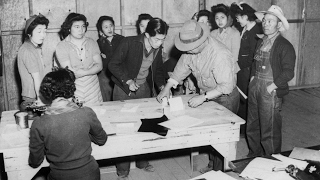 Although World War II internment camps hold a painful past, Japanese American groups have long lobbied the US government to preserve their historical legacy. 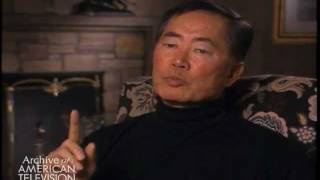 In 2006, Congress authorized $38 million to acquire and preserve internment camps, where more than 120,000 Japanese Americans, two-thirds of whom were US citizens, were unjustly imprisoned after the 1941 Japanese attack at Pearl Harbor. Appropriations began in 2009, and thus far, more than $22 million has been allocated for the research and preservation of World War II incarceration camps, collections centers and Department of Justice prisons. The grants are designated to fund a variety of projects to teach future generations about the injustice of the camps and provide the public with a deeper understanding of our internment legacy. 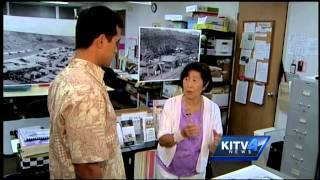 Funding for the Japanese American Confinement Sites grant has been secured for the 2018 fiscal year, but future grant money is in limbo. President Donald Trump’s proposed 2019 budget did not request funding for the program. 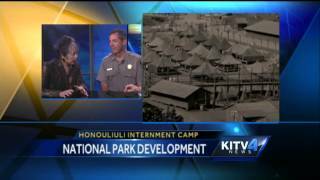 In February 2015, President Barack Obama issued a presidential proclamation, making Oahu’s Honouliuli internment camp site a National Monument. Managed by the National Park Service, the site was formally dedicated a US National Monument on March 31, 2015, at a ceremony at the Japanese Cultural Center of Hawaii. Efforts are now underway to open Honouliuli National Monument to the public to tell the story of internment, martial law and the experience of Hawaii’s internees during World War II. 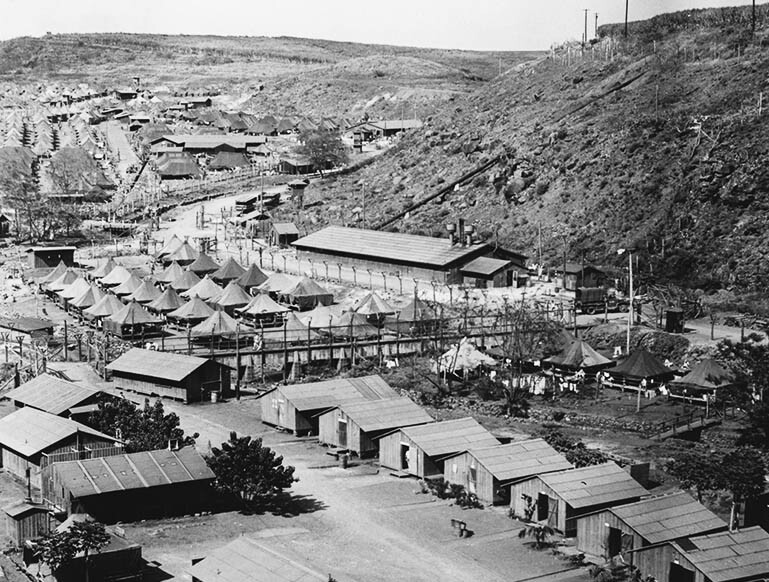 Honouliuli, which opened in March 1943 as a replacement for the Sand Island detention center, was Hawaii’s largest internment camp. 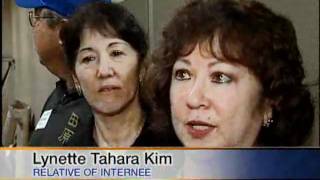 During the war, about 320 Japanese American internees were held there. It also served as the largest prisoner-of-war (POW) camp in wartime Hawaii, holding about 4,000 prisoners. 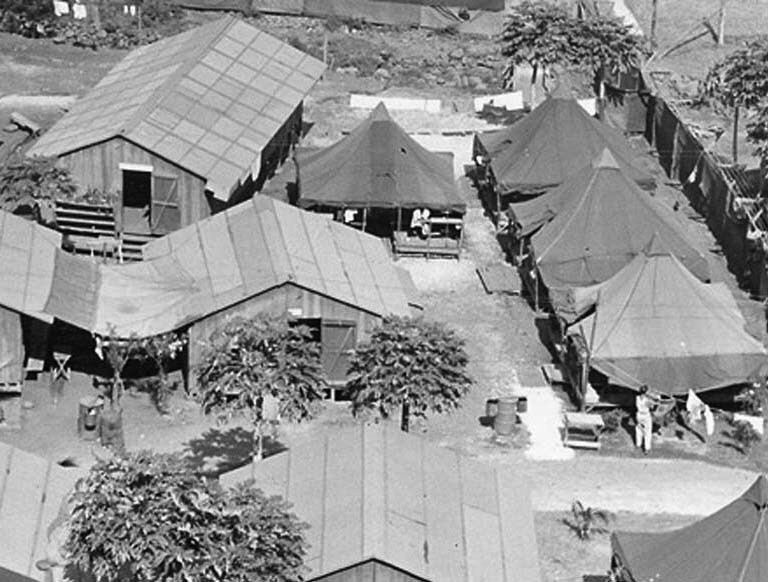 Of the 17 sites in Hawaii that were used for internment during World War II, Honouliuli was the only one built specifically for prolonged detention. After the camp closed, the land was leased by the Oahu Sugar Company and sugar cane was grown on adjacent lands. In 2007, the Monsanto Corporation purchased the land. Since the late 1990s, Honouliuli has been the site for various archaeological research efforts. The National Park Service named it on its National Register of Historic Places, after meeting the criteria for national significance. US Congress allots $38 million for acquisition/ preservation of internment camps.